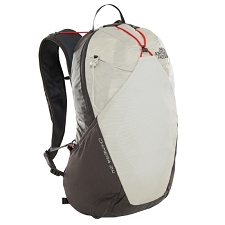 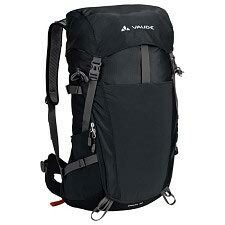 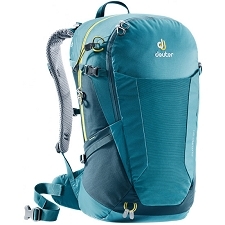 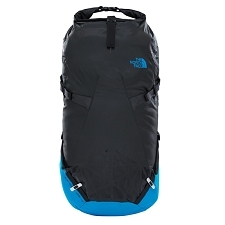 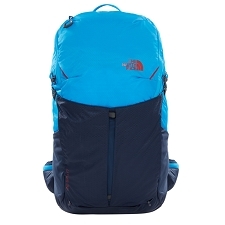 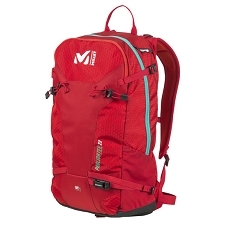 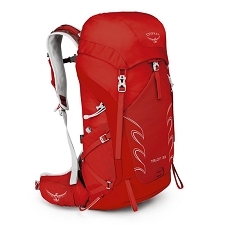 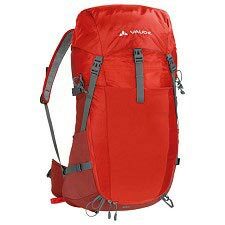 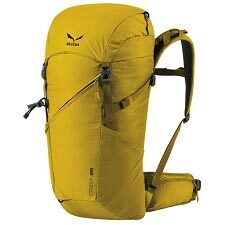 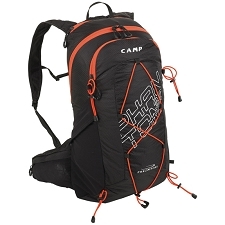 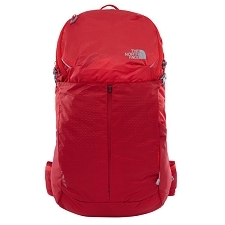 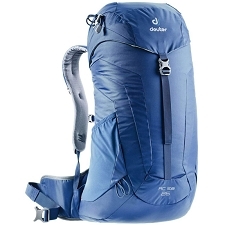 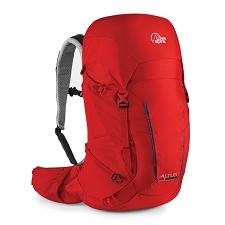 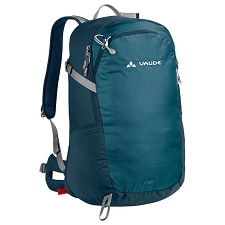 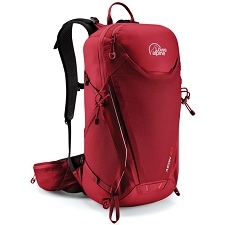 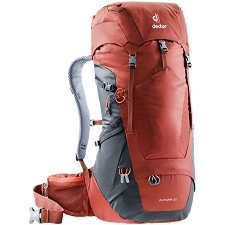 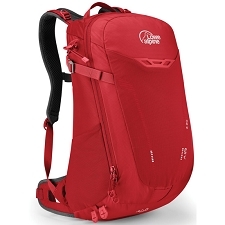 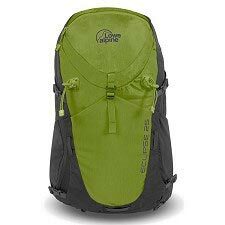 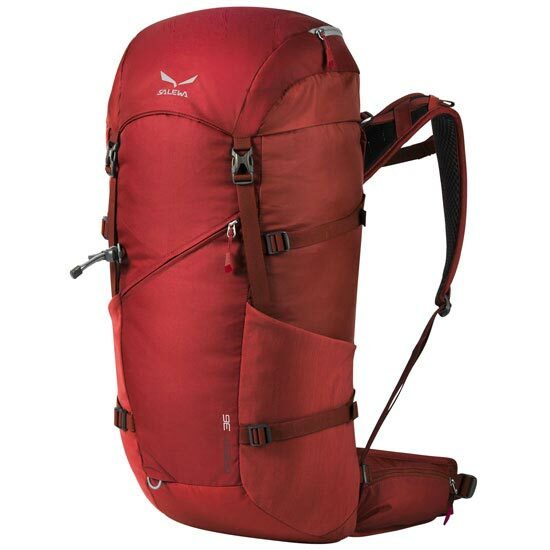 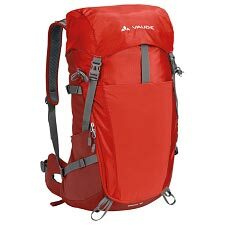 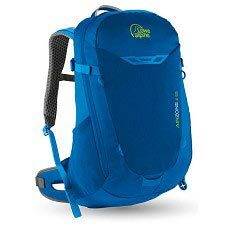 Backpack for Trekking Crest 36 of the brand Salewa for hiking and alpinism activities. 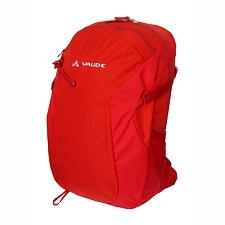 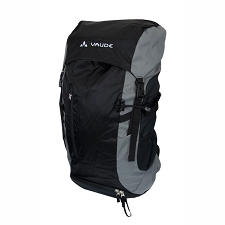 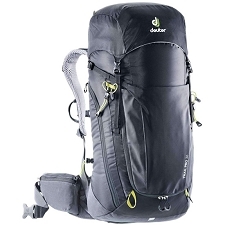 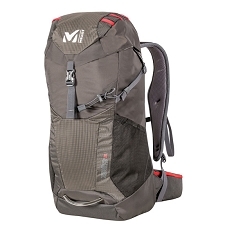 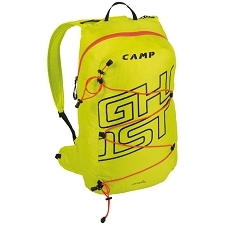 With 36 liters, it has a perfect capacity for excursions of one or two days and be able to carry the technical material, in a comfortable and functional way. 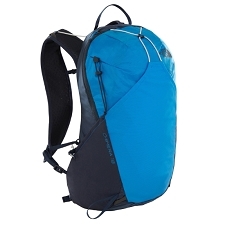 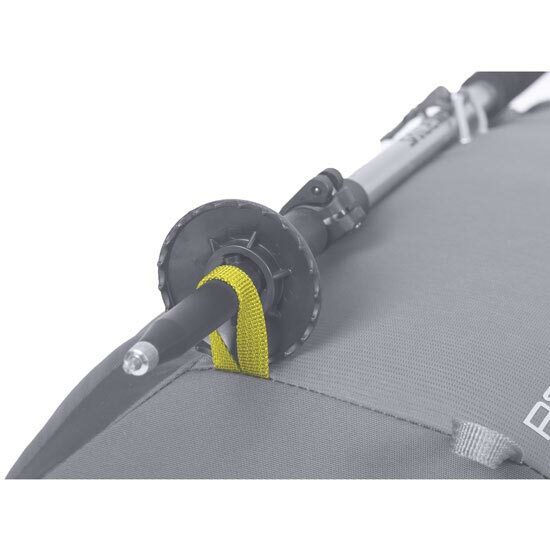 It comes with compression straps to leave the backpack compact. 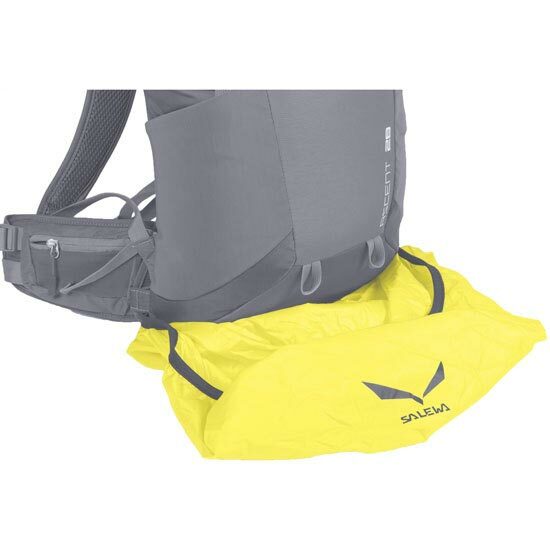 Its protector against rain maintains it dry in case of unexpected rains. 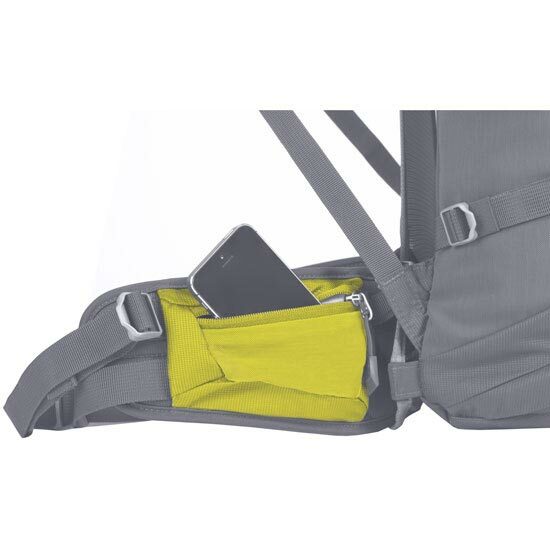 The pocket on the lumbar belt and the map pocket on the front make it easy to carry the material in a comfortable and accessible way. 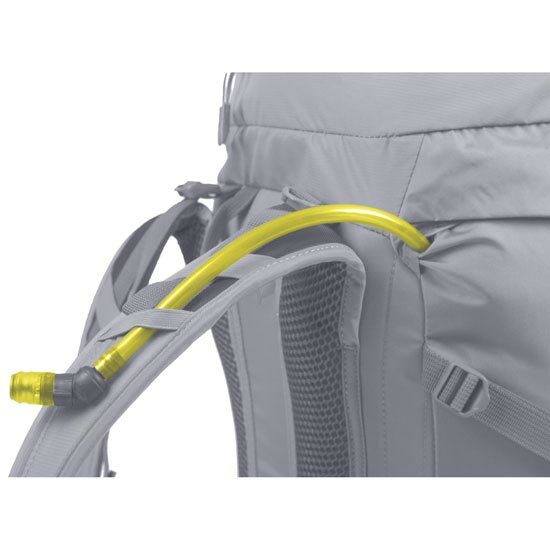 Outer pocket with zipper in the frontal’s.